Official licensed Game of Thrones T-Shirt with Valar Morghulis print - Slim Fit women's cut. The T-Shirt is made out of 100% cotton. 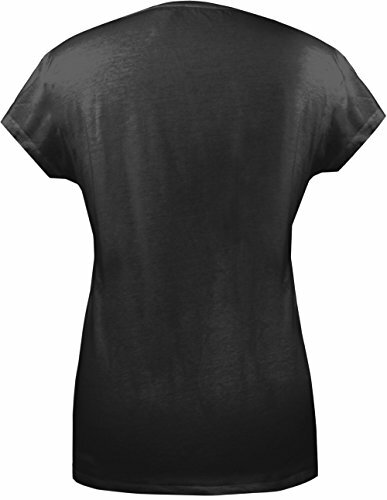 GoZoo T-Shirts are treated with special washing for a unique hand feel. 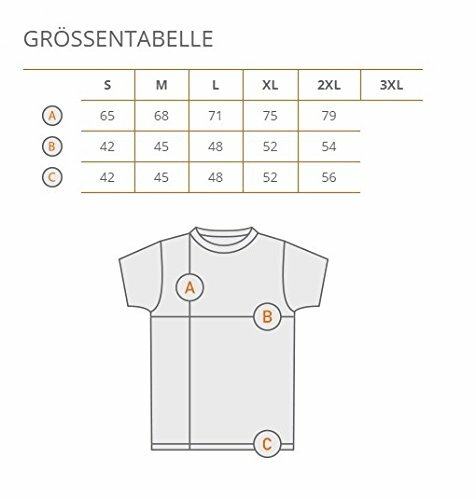 Kindly consider that GoZoo T-Shirts have a Slim Fit cut. 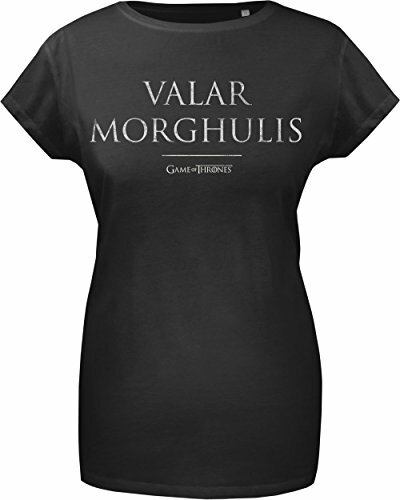 For a nice comfort we recommend to choose your Game of Thrones T-Shirt one size larger. Unique and special prints define our Game of Thrones T-Shirt. Please turn inside out for washing and ironing - not suited for tumble dry.